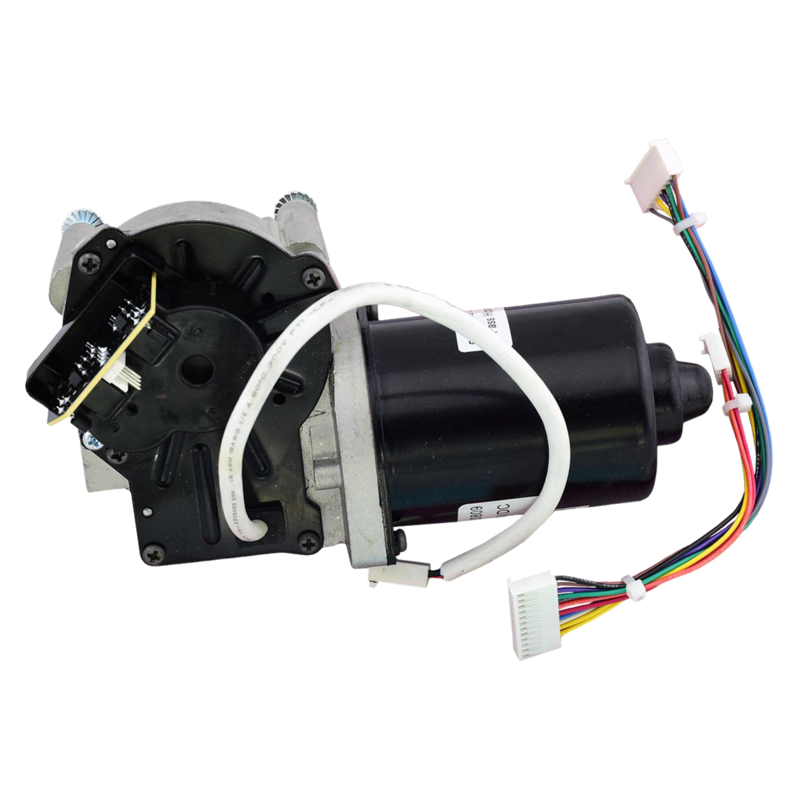 041D0605-1 is a DC motor (80kg/100kg) replacement kit. 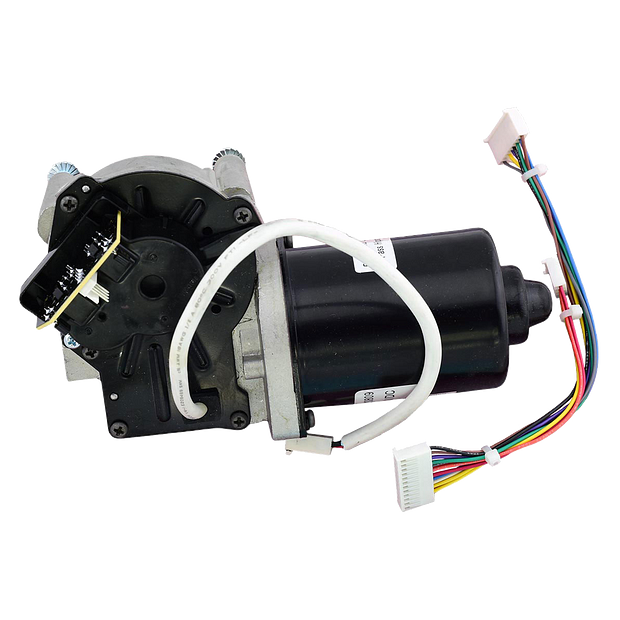 This complete kit is compatible with Models 2500D & 3500, and various residential belt drive garage door openers. Check the manual for your specific model number before ordering to ensure compatibility.